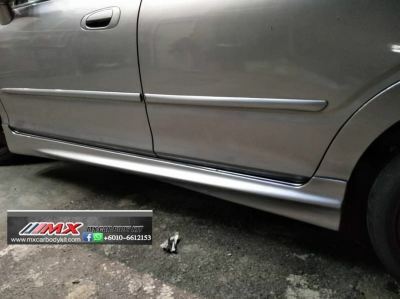 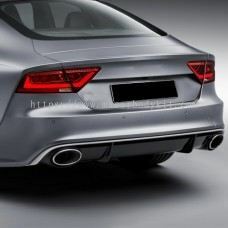 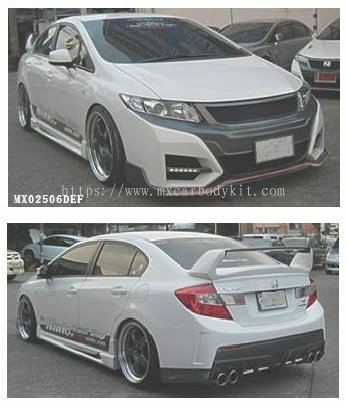 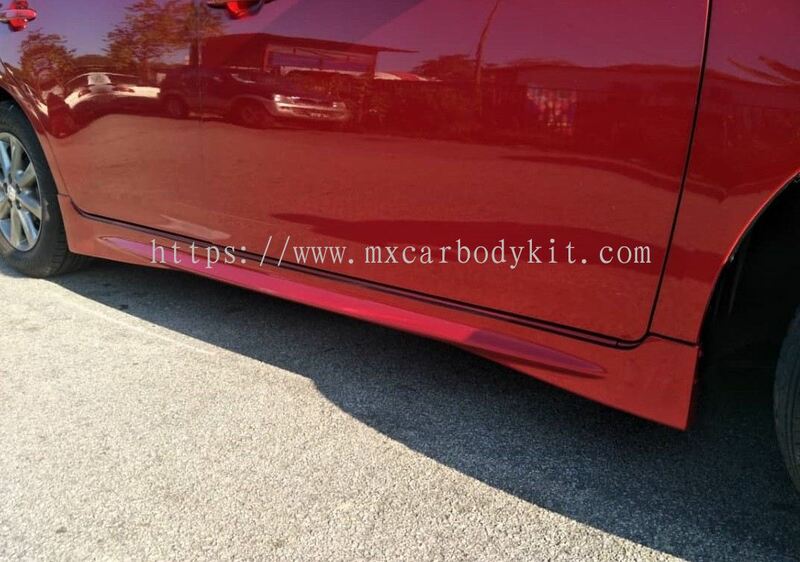 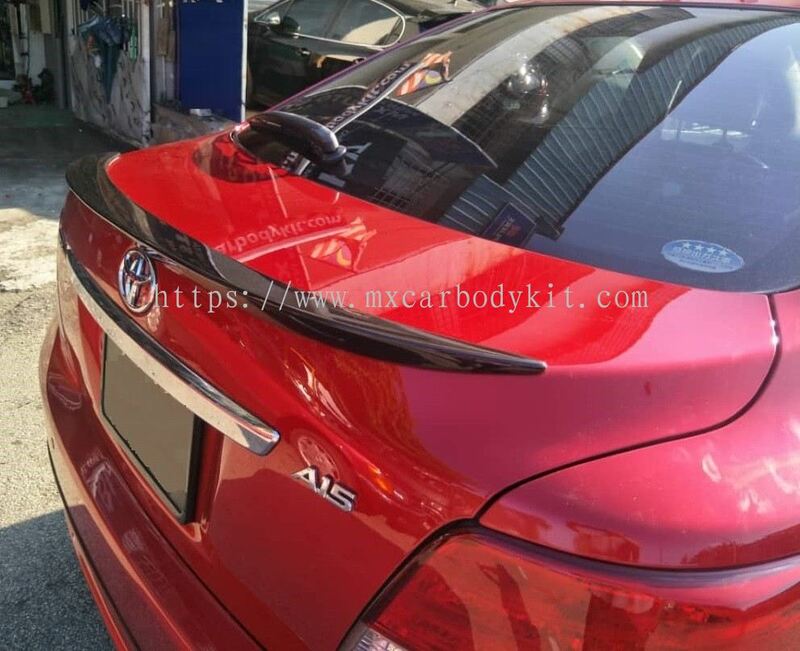 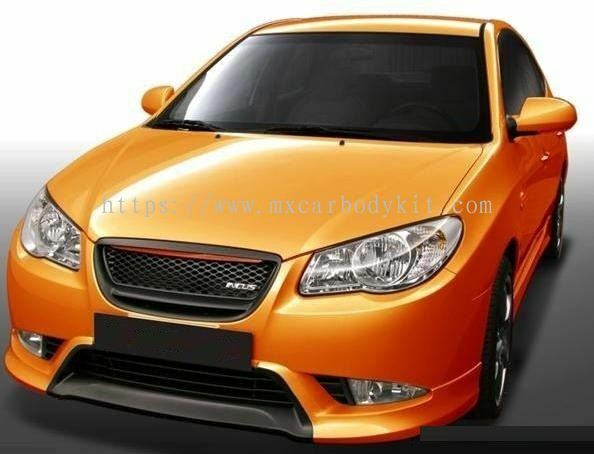 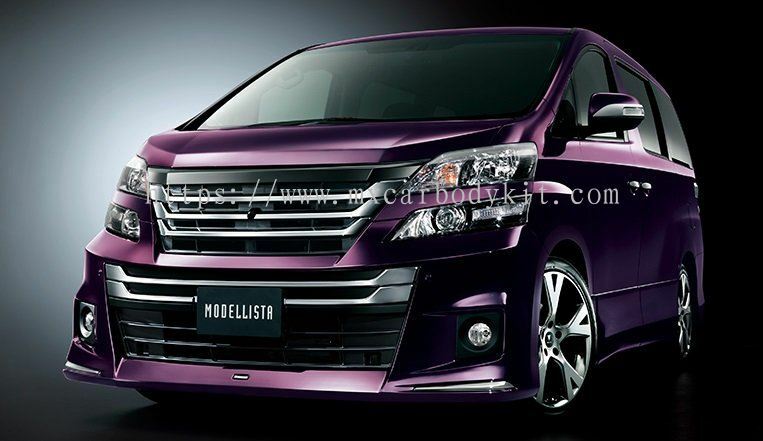 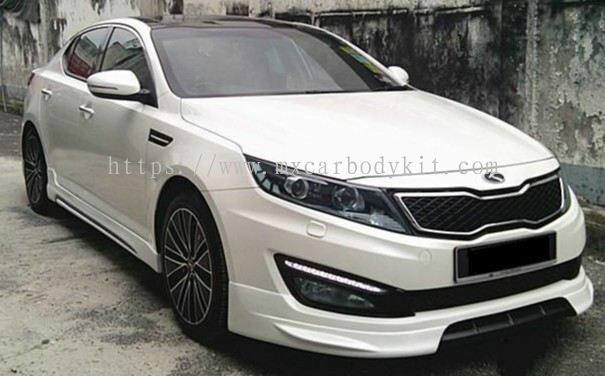 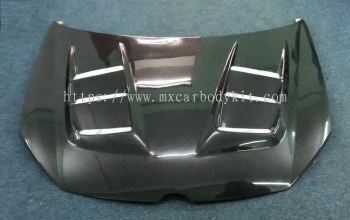 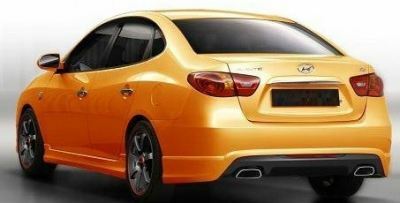 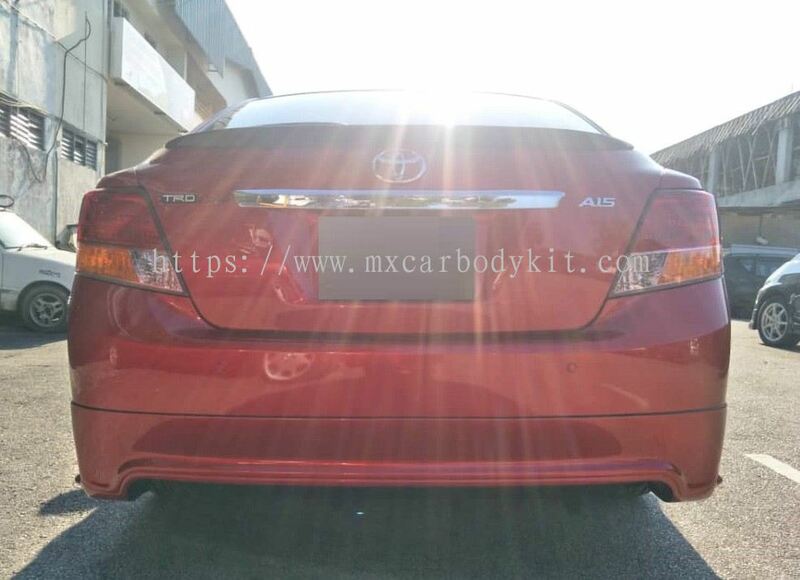 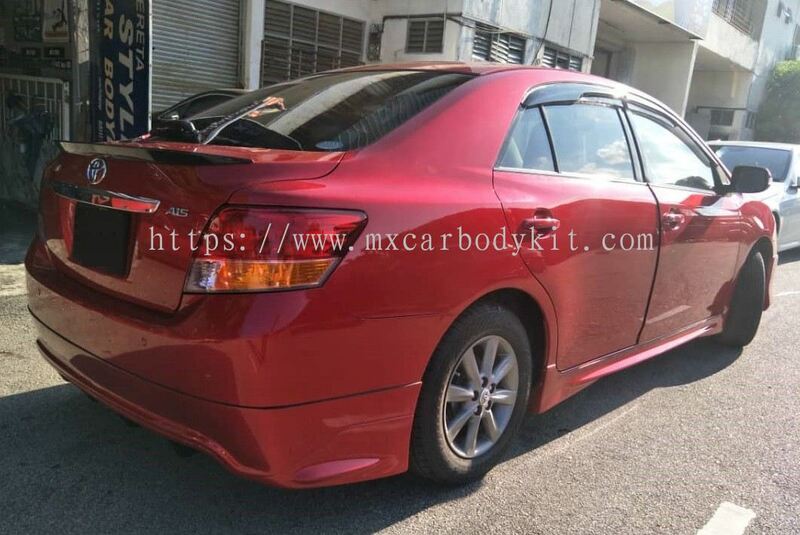 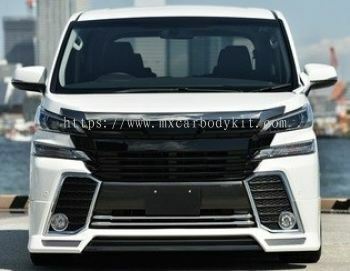 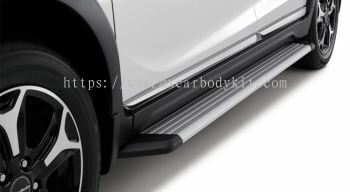 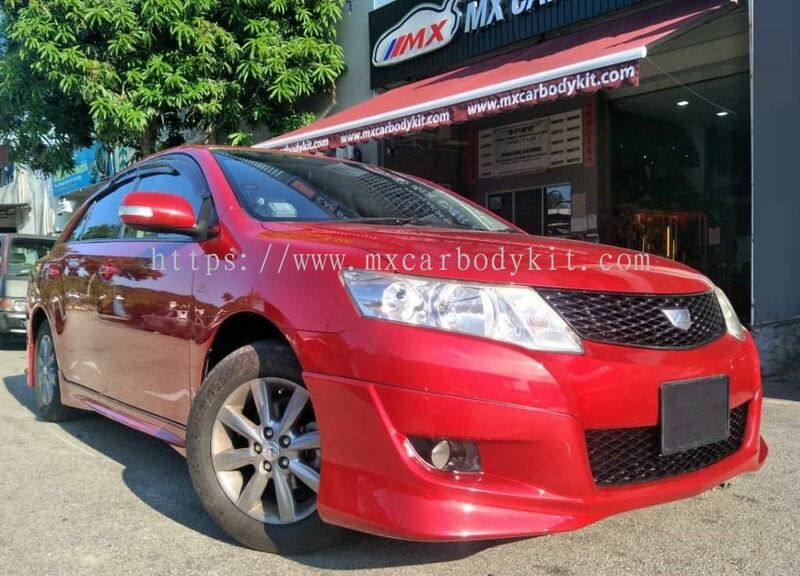 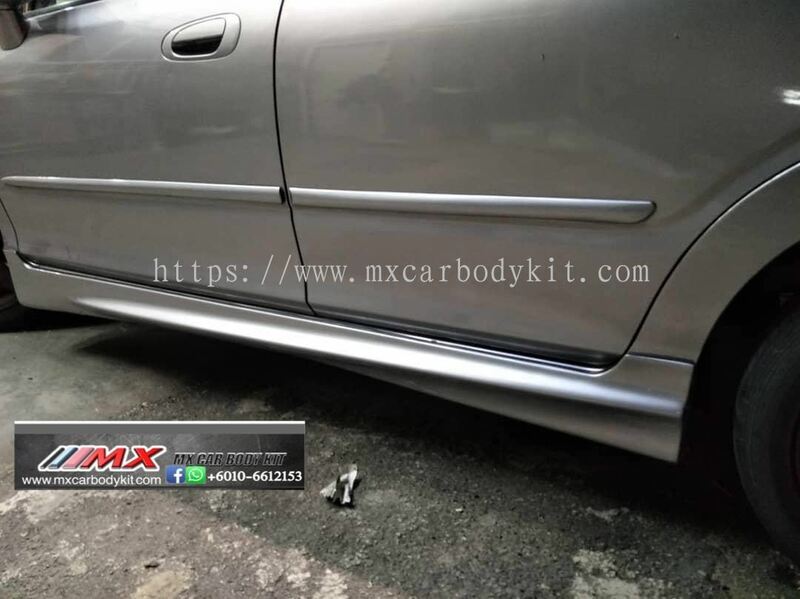 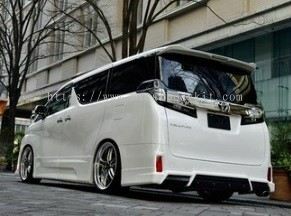 MX Car Body Kit - MX CAR BODY KIT is specializes in car body kits and car accessories. 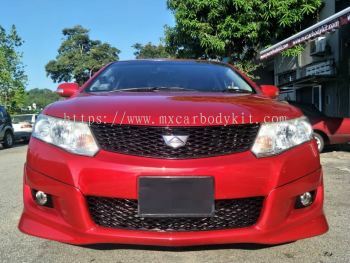 Our workshop is located in Taman Perindustrian Desa Plentong, Masai, Johor Bahru (JB). 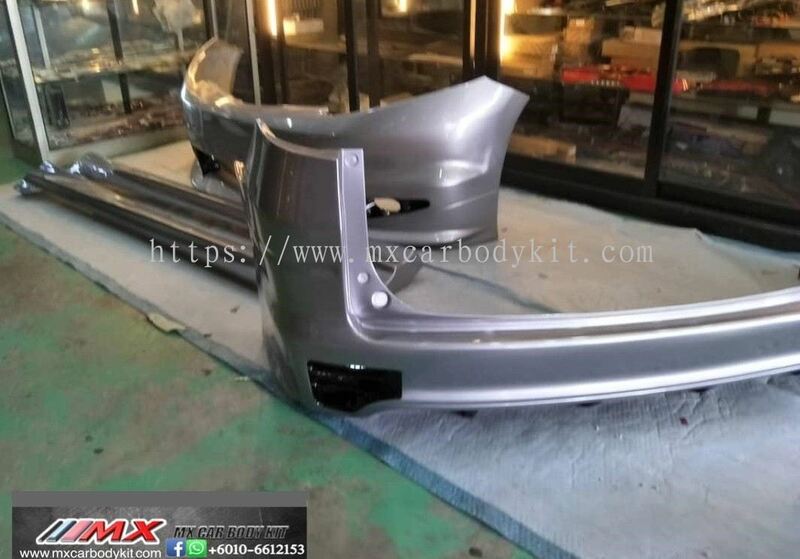 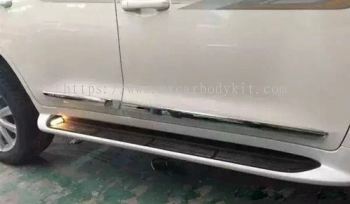 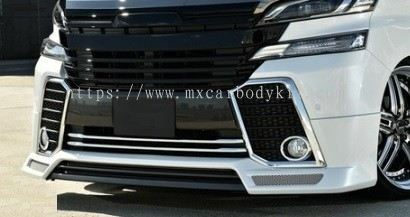 MX CAR BODY KIT is specializes in car body kits and car accessories for more than 15 years of experiences. 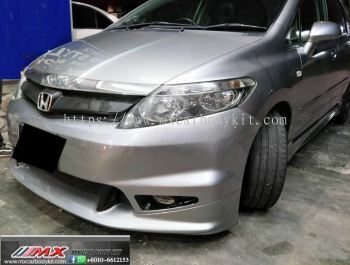 Our workshop is located in Taman Perindustrian Desa Plentong, Masai, Johor Bahru (JB). 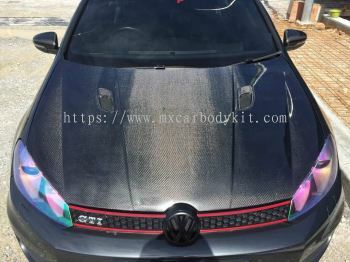 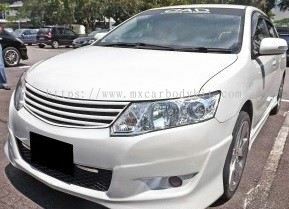 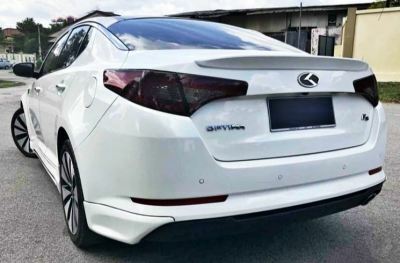 We carry all kinds of car brand/model body kits and accessories which include Toyota, Peugeot, Proton, Subaru, Nissan, Audi, Volkswagen and etc. 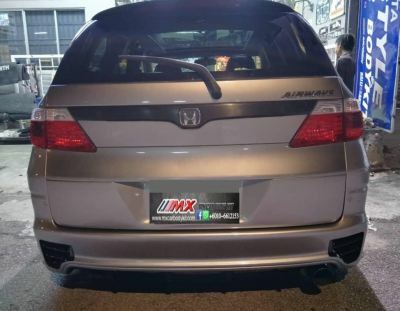 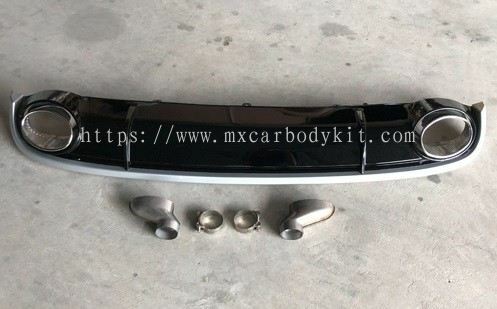 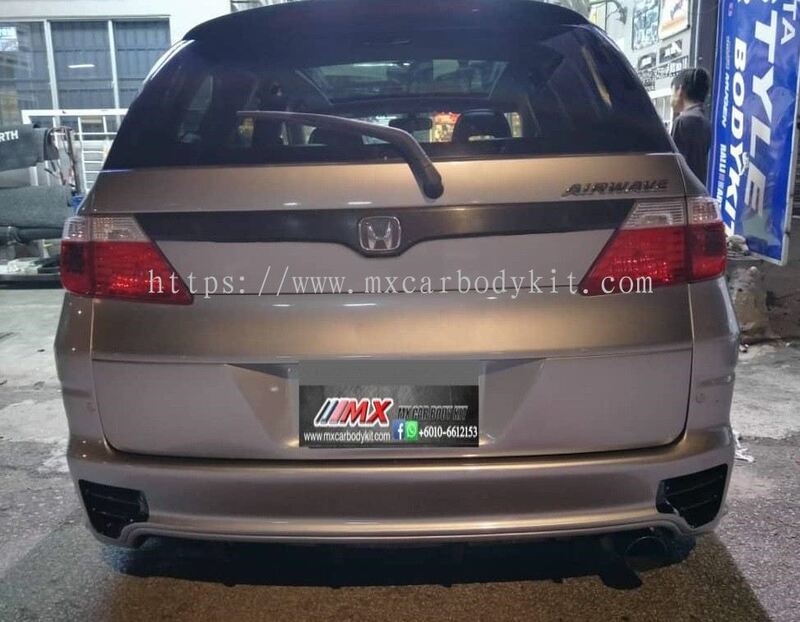 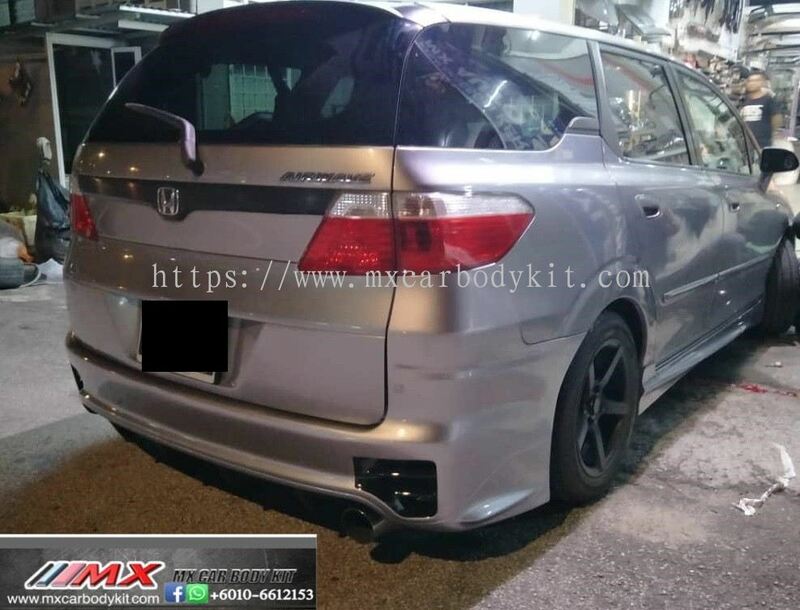 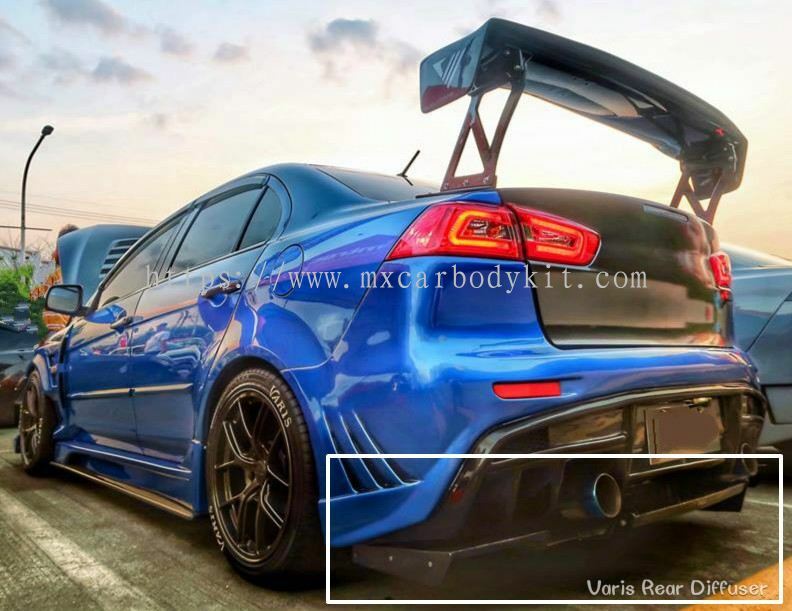 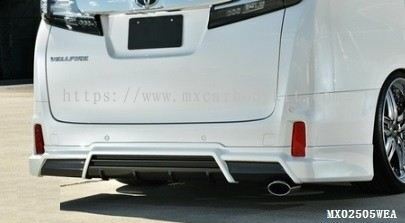 MX CAR BODY KIT offers the lowest prices on the highest quality import and domestic custom car parts found on the market today. Our products available in quality composite materials including Fiberglass (FRP), Polyurethane (PU), ABS Plastic (ABS), Carbon Fiber (CF), Polypropylene (PP) and Polyurethane Fiberglass (PU FRP). 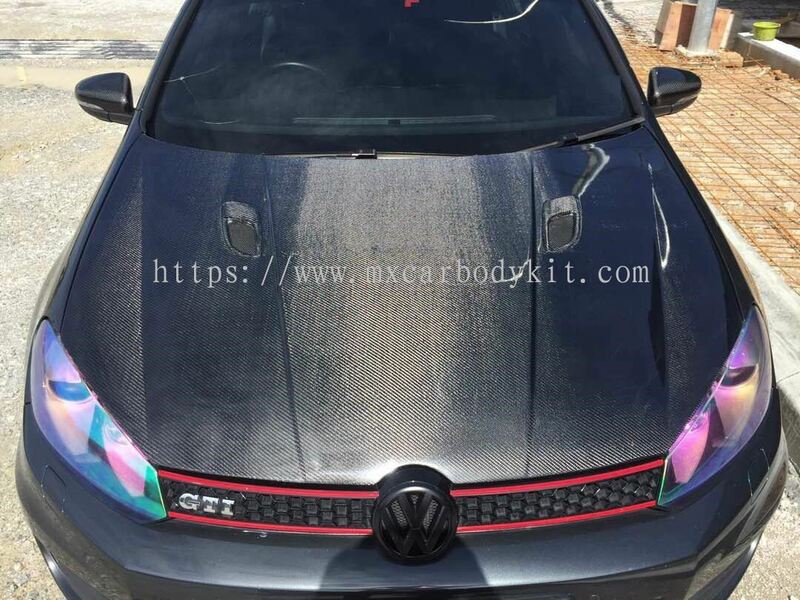 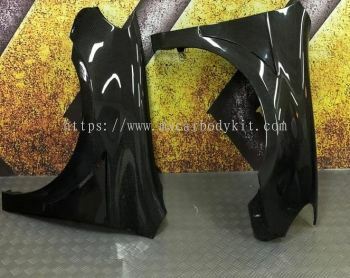 Whether you're looking for car, truck, and SUV full body kits or individual exterior upgrades, you can find the most excellent body kits to meet your needs. 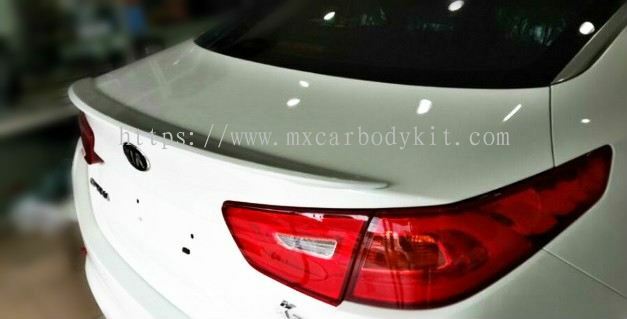 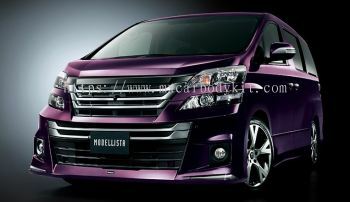 We are your one-stop repair & customize car bodykit, and car body kit which originally imported from Taiwan.